Light Up OTR is a community-based holiday party held annually in Washington Park. This year Light Up OTR will be an official stop for SantaCon. Event Kicks Off - Grab a beer and meet us in Washington Park! 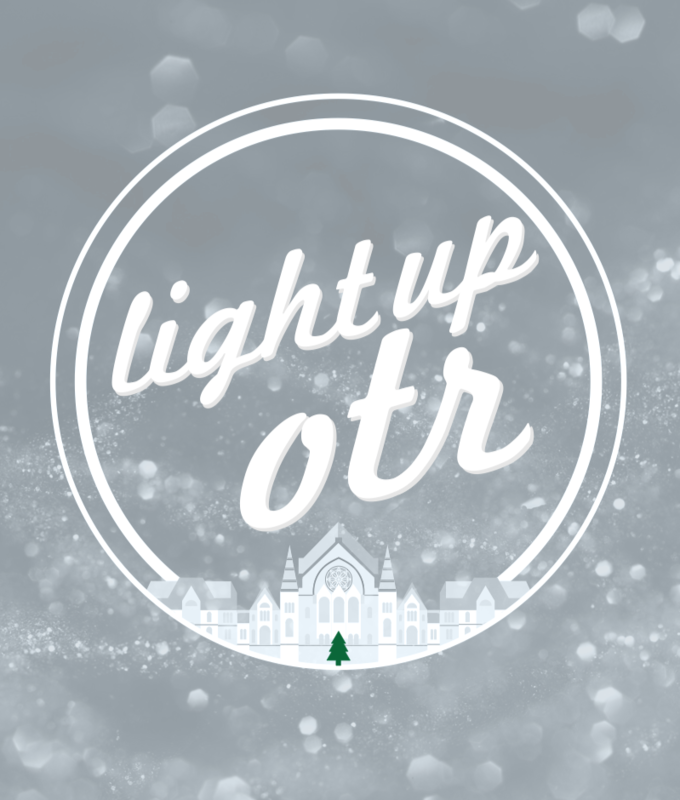 Light Up OTR is a community-based holiday party held annually in Washington Park. As an official stop for SantaCon, the event kicks off at 6PM, with the OTR A Glow winners announcement at 6:20 followed by the tree lighting at 6:30.